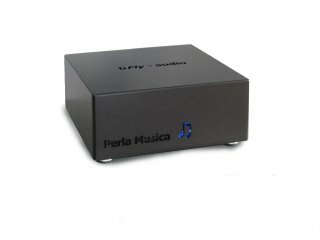 The Perla Musica is a meticulously crafted tube phono preamp stage. You realized high demands on analog audiophile music reproduction. 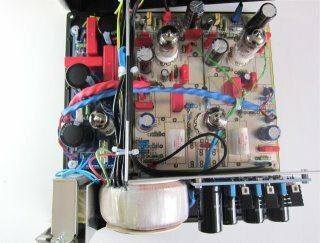 Enlarge Tube phone preamp Perla Musica for systems of the MM (moving magnet). Enlarge Tube phone preamplifier Perla Musica for MC systems (moving coil). Enlarge Tube phone preamplifier Perla Musica SE for systems of the MM (moving magnet). As improved SE Version. 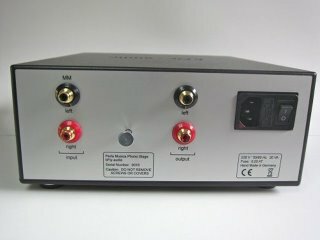 Enlarge Tube phone preamplifier Perla Musica SE for MC systems (moving coil). As improved SE Version (see above).